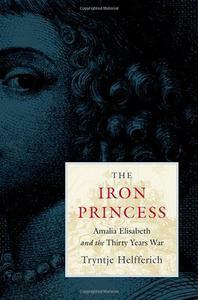 Thrust into power in the midst of the bloodiest conflict Europe had ever experienced, Amalia Elisabeth fought to save her country, her Calvinist church, and her children’s inheritance. 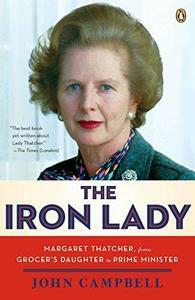 Tryntje Helfferich’s vivid portrait reveals how this unique and embattled ruler used her diplomatic gifts to play the great powers of Europe against one another during the Thirty Years War, while raising one of the most powerful and effective fighting forces on the continent. 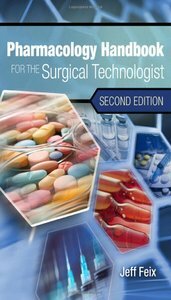 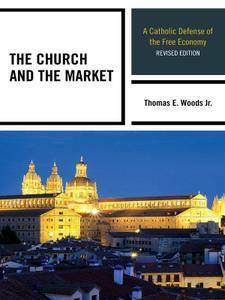 The Church and the Market: A Catholic Defense of the Free Economy, 2 edition (Studies in Ethics and Economics) by Thomas E. Woods Jr.